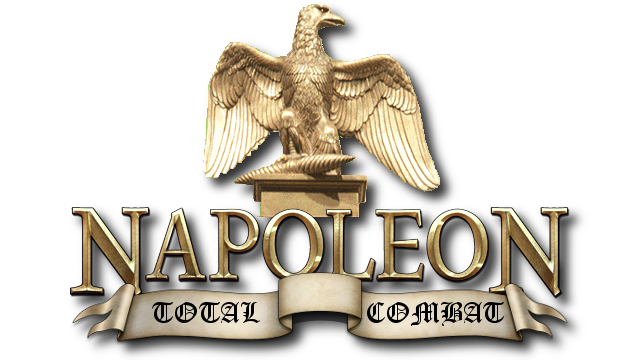 NAPOLEON: TOTAL COMBAT 4.0 BETA V HAS ARRIVED!!! BETA V also includes a large number of bug fixes and other updates to greatly improve game play. So come and give NTC v4.0 BETA V a try, you won't be disappointed! Found a solution to the crash problem, just go the the Napoleon Total War main directory folder and uninstall the game using the uninstall application, then reinstall the mod (Your saves will be untouched so worry not about those). This is a great mod you've made but the problem is that during campaign the game would crash every time I go to attack an army, I did try attack other armies but the problem remained the same, game keeps crashing. Are the Maps larger then the vanilla game to fit the armies in and make the game more strategicaly perposed?